Wildfires blazed their way through parts of western Oklahoma, and now property owners are making an effort towards Rhea wildfire restoration Oklahoma. The Rhea fire and 34 Complex fires burned nearly 350,000 acres combined. Oklahoma erosion control is a top priority for all types of land after heavy destruction from the Oklahoma wildfires. 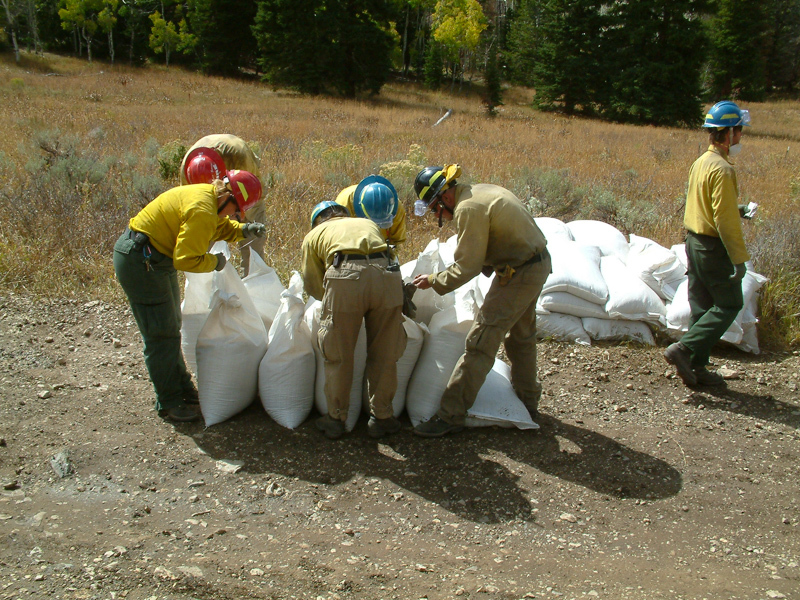 It is critical to establish fire resistant vegetation for your area after a fire. Rhea wildfire restoration Oklahoma will be an individualized effort based on location, soil type, and water sources. 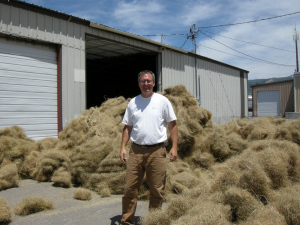 Great Basin Seed can offer you the highest quality ready-made seed mixes to protect your property from the unavoidable erosions and aftermath of fires.